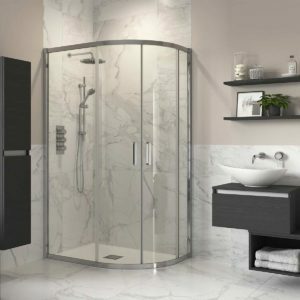 For some of us, it’s that little piece of paradise each day. 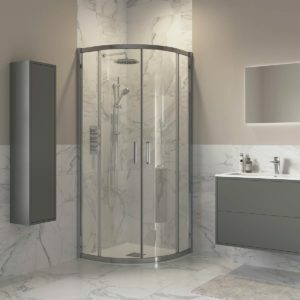 For others it’s much more functional. 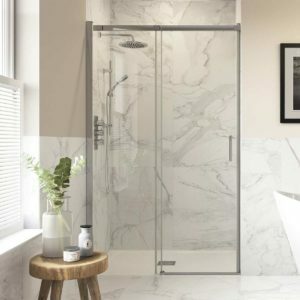 Whatever your shower means to you, the Reflexion range has been designed to provide the experience that feels right for you. 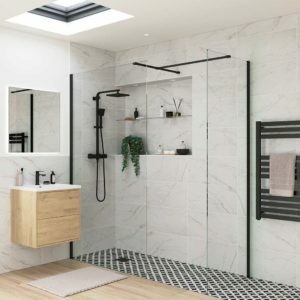 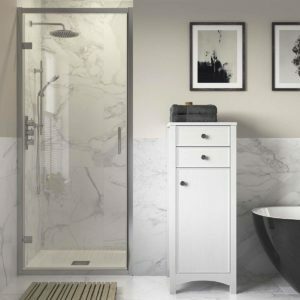 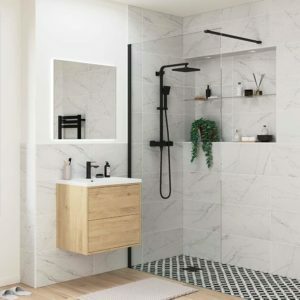 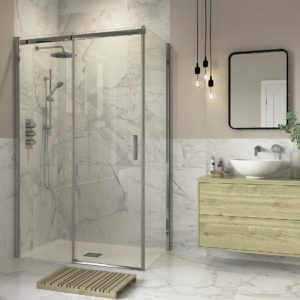 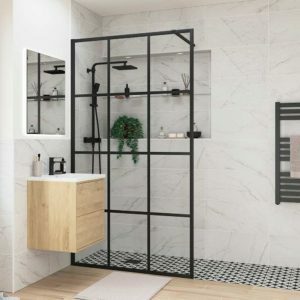 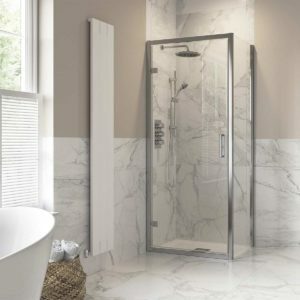 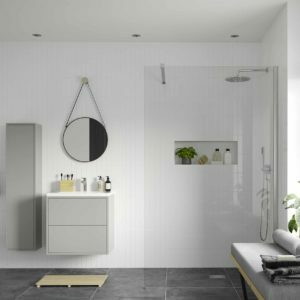 As our bathrooms increasingly become spaces where design and style are as important as function and practicality, these enclosures and wetroom panels will add a touch of beauty. 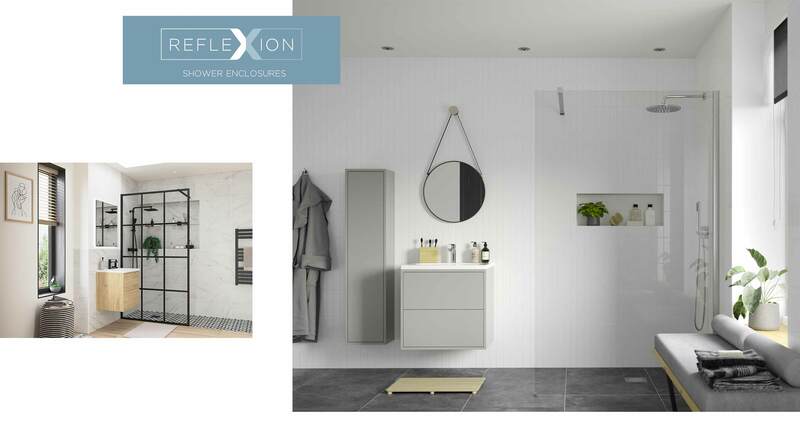 With 8mm thick safety glass, concealed fittings and EasyClean coating, Reflexion 8 is the luxury choice for your bathroom.